This small little canister of lemony crystals has become my new best friend. Our beautiful, shiny, wedding silverware is finally back to normal again! Silverware really isn't all that exciting but when I picked this Oneida set out for our wedding it was so sleek and shiny (you know how I love shiny objects) that I really wanted it and we were lucky enough to get it as one of our shower gifts. Well thanks to the lovely hard water in our town, it left my sparkly set of silver dull with a weird white film that made it look like I never washed my dishes! 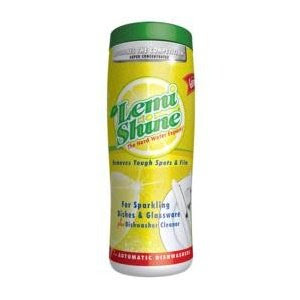 Enter Lemi Shine, thank you to our friends who had the same issue and stumbled upon this wonderful product! I picked mine up at Target so check it out if you are battling with hard water. I wish I had though to take a picture of my before and after silverware but the thought of taking a nasty picture of my dishes never even crossed my mind. Trust me when I tell you the difference is night and day so if any of you are having this same problem, Lemi Shine is your solution. Any products like this that you cannot live without or any home recipes that you know of that would solve this hard water problem? Thank you for the blog post, we love it when people love us ... but doesn't everybody? Anyway, email me if you would like some samples or other fun Lemi Shine swag. 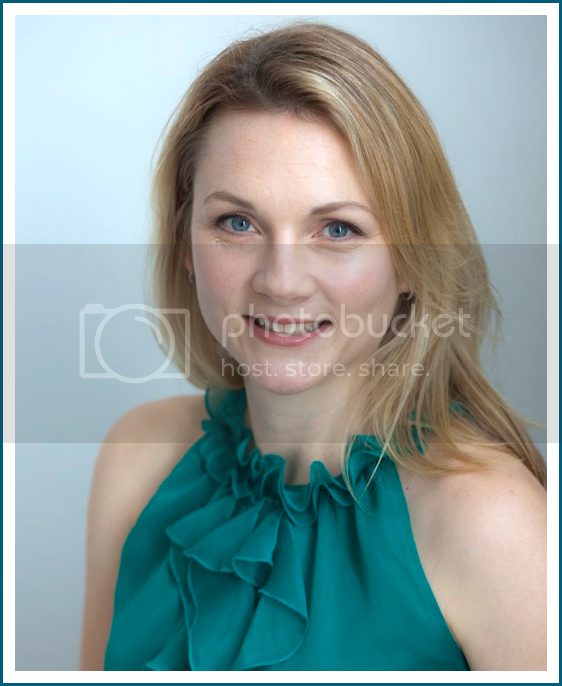 Thank you for blogging about Lemi Shine in the past. We truly appreciate the exposure and understand the power of bloggers at this day in age. So here is a little insight on what we are currently doing at Lemi Shine this holiday season. Thank you again for taking the time to read this! Have a great holiday season!